"Korea's emasculated and traumatic men pour out onto the road. The characters are visually encased with overwhelming landscapes and victimized by historical pathos, which refigure their constant wanderings." 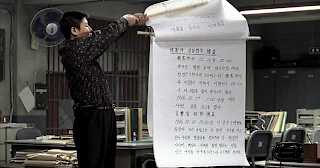 While detective Park, unlike his cinematic predecessors, may not traipse around the peninsula aimlessly, he does wander around the narrative of the film and around the small town where the film takes place, and often find himself chasing down ridiculous leads that lead him nowhere. Ultimately, with the crime unsolved, he will end his journey, within the film's narrative at least, exactly where he started: on the side of the road, in the same overwhelming landscape, looking into the past having not perceived or attained any specific destination. It is also worth pointing out that Memories goes on step further than the Korean New Wave: as Kyun asserts, “while the hope for reclamation of home and recovery of individual persisted in these stories, the endings desperately fell short of reunions, love, and overcoming life’s obstacles.” , so while these film’s narratives can be followed by a spectator who is led to hope for resolution, Memories, which ironically is a far more commercial film, never even lets the audience hope for any kind of resolution since before entering into the film’s narrative, Korean spectators would already have known the events which the film was based on: a serial killing spree which was never solved. Even for a foreign spectator, a quick glance at the blurb would immediately fill one in on this information. Memories is, of course, conceived around the notion of memory. 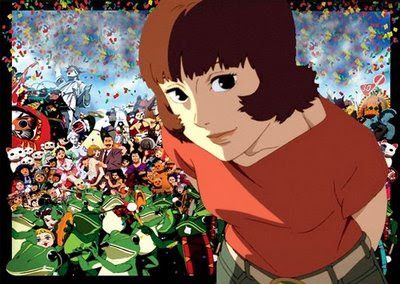 However, it is not the memories of the film’s characters that are important, as we learn nothing of the histories of the film’s central protagonists. Any back story we receive on minor characters is only present to serve as a signifier to a historical moment or to symbolize a collective national trauma. 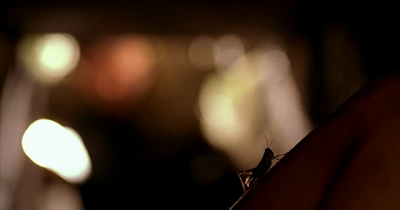 The film is a representation of a national memory of historical traumas. Kyung, while examining South Korean films that directly reference important historical moments that have created a national collective trauma, speaks more broadly about the use of personal trauma and amnesia as a means of representing national trauma. 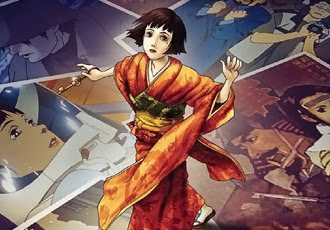 “National cinemas in countries trying to come to terms with their own humiliating pasts by confronting the task of self-reflexively engaging a history that resists both remembrance and representation” , Memories does exactly this by explicitly representing a period of trauma and challenging, very successfully as evidenced by the film box office returns, the audience to remember their scarred history and to engage with it through the surrogate of the ever-popular and emblematic symbol of the emasculated male, here South Korea’s biggest star Song Kang-Ho. 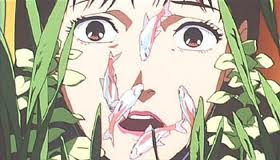 This happened in South Korean cinema starting in the late 80s when auteurs such as Park Kwang Su, Jang Sun Woo and later Hong Sang Soo and Lee Chang Dong made films that centralized the post-traumatic concerns of the masculine characters and shaped what are now seen as the typical stereotypes that are prevalent in modern Korean cinema. 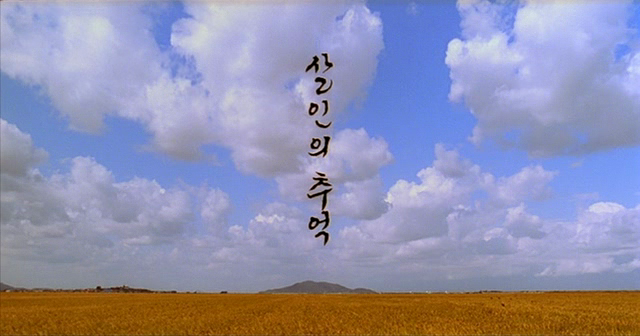 “The New Korean Cinema of the last two decades has incessantly pursued themes, characterizations and narratives that center on a particular notion of subjectivity: the image of an individual modern man desperate to free himself from institutional repression, familial responsibilities, and personal anxieties” , today this can still be identified as one of the main focuses of Korean cinema. While not as prevalent since the beginning of the new millennium, it has found a very prominent place within the newly commercialized hybrid of domestic cinema. Any film that deals mostly with male characters cannot help but be influenced by this dominant strand of theory and most of these films will corroborate the masculine position as created and formulated by the cinema of the 90s but some, indeed very few, may try to challenge it. 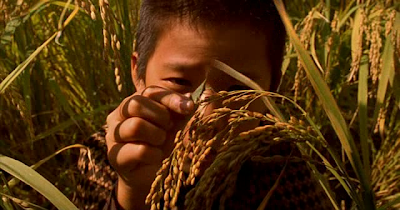 Most notably perhaps in this new sphere of filmmakers is Kim Ki Duk, who, while often labeled a nihilist and a sexist, engages far more with the female gender in South Korean cinema than almost any other director, however, he has not seen success beyond the festival circuit and is not particularly in his native land. The trend can go further and infiltrate films aimed at women, such as the ever popular melodrama, which at this point seems equally informed by the golden age of the Korean melodramas of the 1960s but also by Korean cinemas’ masculine identity rhetoric of the 1990s. While it is unfortunate and somewhat typical that a ground-breaking amalgamation of idioms that works successfully to examine a nation’s scarred history would then be invisibly assimilated into mainstream and commercial multiplex fare, it has also served some purpose in contrast with many successful national cinemas. The result: South Korea’s biggest blockbusters have a much healthier propensity for socially interacting with their audiences. 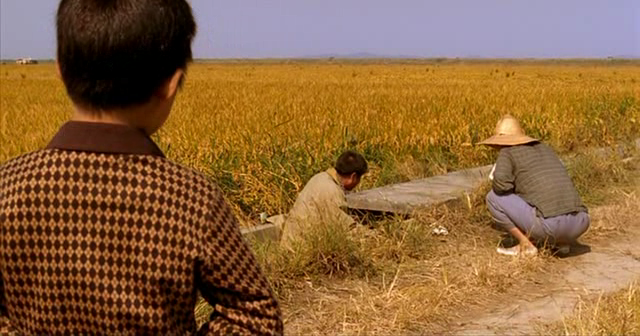 Bong Joon-Ho with Memories and The Host has been at the forefront of this but other filmmakers such as Park Chan-Wook and Kim Ji-Woon have also made extremely successful films that can’t be ignored with regards to their social or historical subtexts. It also helps that South Korea, besides Iran, is the most cinephilic nation in the world. How else could an art film like Lee Chang Dong’s latest, Secret Sunshine (2007) be a runaway hit at the box office? An award at Cannes is worth a lot of money for a Korean film, indeed it is a symbol of national pride. Korean auteurs who have won awards at prestigious festivals have made a name for themselves within Korea and their foreign recognition has invited them to become bigger names within an industry which is mostly motivated by finance. Central to this is the continued popularity of the post-traumatic male who has made the leap from the art house to the mainstream without too much damage. Song Kang Ho, as already mentioned, is the biggest box office draw in the country and most likely this is because he has come to embody the traumas felt by Korean males and presents them in a highly sympathetic package as well as injecting a heavy dose of humour into his performances. “He is a camouflaged man who cannot easily reveal his past, a past that surely embodies a “trauma””, which Slavoj Zizek defines as “an impossible kernel which resists symbolization, totalization, symbolic integration” . In most films of this nature the spectator is hardly ever presented with any background information on the central male protagonists and we must see them less as original characters and more as sociological and historical symbols. 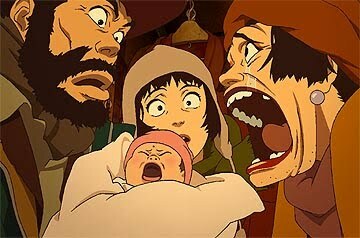 Throughout the course of a narrative we observe how they interact or fail to interact with the people, circumstances, events and societies which surround them and through this we are shown a window into the scarred emotional psyche of legions of Korean males, particularly of the 386 generation. There are also other actors who have come to be famous and known for these kinds of characters, namely Choi Minh Sikh and Sol Kyung Gu. Bong Joon Ho, more than any other New Korean Cinema luminary, probably takes after Park Kwang-Su. His more or less exclusive focus on masculine identity (within Memories in any case) and its social and historical context very much continues where Park left off. 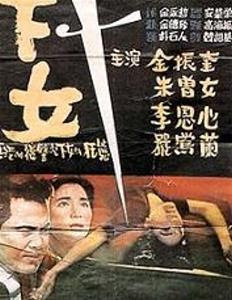 “Park’s films focused on the problematics of Korea’s repressive history and present reality by featuring male characters” , more importantly, because of Bong’s enormous popularity, Park’s ability to align intellectuals with the minjung (people) has percolated into Bong’s aesthetic and therefore proliferated into a wider audience. His structure and ideas are extremely intelligent and developed but they are not so far removed that they are lost on the public. 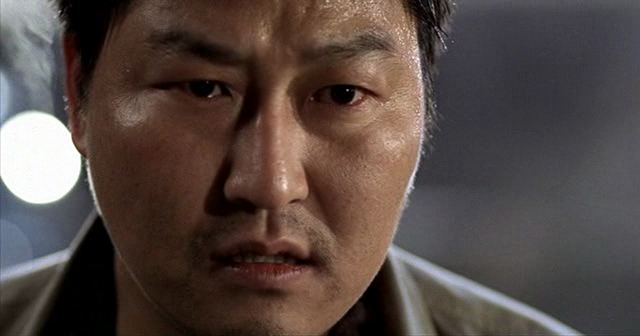 Korean audiences have engaged fully with his narratives and characters and have celebrated him for it. Detective Park cannot find a stable ground for himself, by trying so hard to conform with the surrounding aspects of his society, he has created an uncomfortable balance for himself that ultimately pushes him out of this closed society altogether. 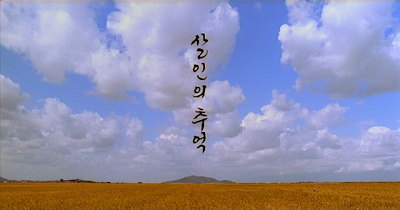 The sight of Park on the road at the end of the film strengthens this and hints at the destiny of such a character in Korean film. They are never allowed to return home or recuperate any of their male subjectivity. 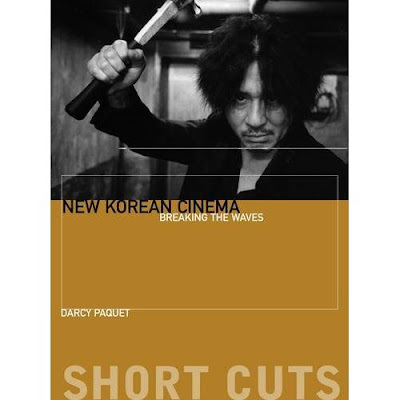 My focus on this blog is to deliver content focused on modern Korean cinema (which I would say began in the late 1990s) which is often referred to as New Korean Cinema (the timeframe for this is up for debate) but not to be confused with the Korean New Wave of the 1980s and 90s. 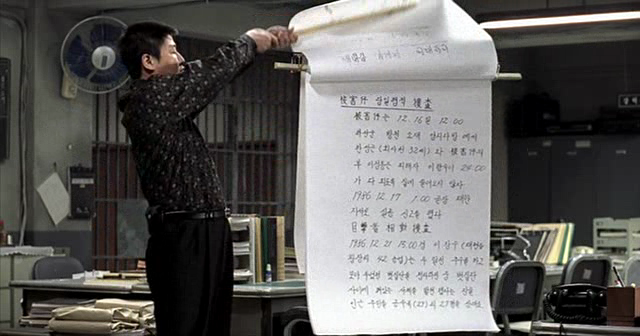 However, I do feel that it would be good to discuss older Korean films, in an effort to provide better context. Therefore, films like The Housemaid (Hanyo, 1960), Stray Bullet (Obaltan, 1961), The Surrogate Woman (Sibaji, 1987) and A Petal (Ggotip, 1996) will also be featured on this site. One of the genres that has gained traction over the last decade in the Korean peninsula is the sports film. In international cinema the sports film has had an interesting development and has certainly caught on more than numerous other genres. Westerns for example, are popular in America but have had limited appeal overseas, although this did not stop Kim Ji-woon from taking his chances with The Good, the Bad and the Weird. The sports film has found success in most successful national cinemas. Britain has long been a source of them, films such as Chariots of Fire (1981) and The Loneliness of the Long Distance Runner (1962) have long been considered classics and recently films coming out of Germany, The Miracle of Bern (Das Wunder von Bern, 2003), and China, the uproarious Shaolin Soccer (Siu lam juk kau, 2001), have found large audiences. 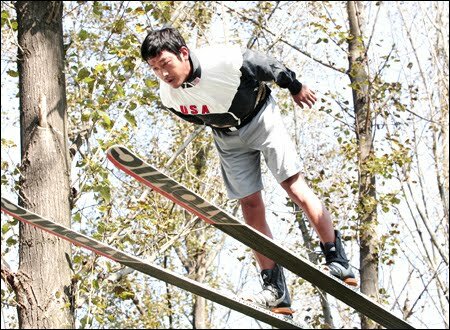 Take Off is by no means the first Korean sports movie. 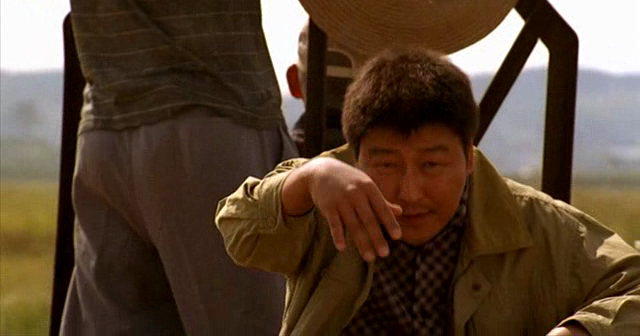 The Foul King (Banchikwang), another Kim Ji-woon film (I'm starting to think that he is the Korean equivalent of Howard Hawks but that is a discussion for another day), was an early hit from 2000. 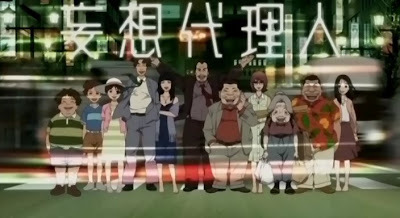 Since then there have been a number of contributions to the genre, not limited to but including: Forever the Moment (Uri saengae choego-ui sungan, 2008), Rikidozan (Yeokdosan, 2004), Marathon (2005), YMCA Baseball Team (YMCA Yagudan, 2002) and A Barefoot Dream (Maen-bal-eui Ggoom, 2010). Not all have been successul but some have been wonderful, Marathon in particular. The second-highest grossing film of the year (after Haeundae), Take Off is the most successful sport film to come out of Korea so far. As much as I was looking forward to watching this, I found myself very disappointed for the very same reasons that many people disliked Haeundae: the set up is long and uneven (and melodramatic) but the lengthy exposition does add somewhat to the more genre-centric final act. So it does end well, but the journey for me was a little uncomfortable despite my having an unusually high tolerance for mediocre Korean cinema. Take Off is based on a true story but after my research, I imagine that most of what ended up on the screen was fabricated, which is to be expected. Many common themes in Korean cinema find their way into the new narrative, including fraught relationships between sons and mothers and subservience to and subsequent betrayal by authority. What is quite interesting is that this narrative in which the underdogs manage to elevate themselves above their station is set right around the same time that Korean entertainment came into its own and thus domestic portrayals of scarred Korean identities became popular. Even though the characters make it out okay in the end, there are still some brief instances of hesitation. Chief among them for me was when the main character arrives back from the Olympics with his teammates and breaks down when he sees his biological mother. Instead of neatly wrapping this plotline up with a tearful embrace, the mother leaves the scene without saying a word.